Here is a nice Van! 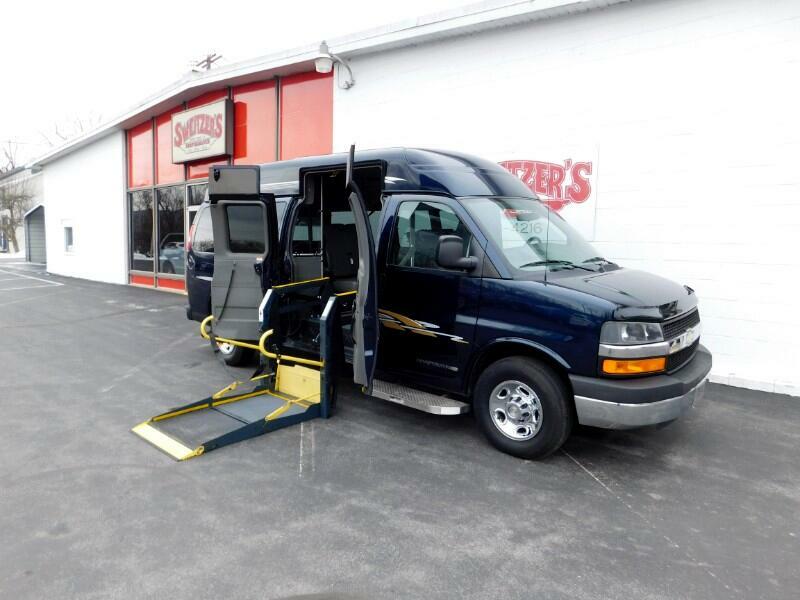 This is a 2012 Handicap van with only 60,762 miles on it. This can hand 3 wheel chair or seat for 6 people . This van is well maintain and is all serviced and ready to go. Message: Thought you might be interested in this 2012 Chevrolet Express Passenger.